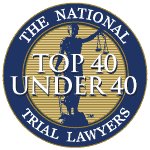 Frank Tunnero, Esq., a certified civil trial attorney, of Aiello Harris Marth Tunnero & Schiffman located in Watchung, New Jersey, recently obtained a jury verdict in the amount of $375,000.00 following a week long trial in Morris County, New Jersey. Mr. Tunnero’s client, a math teacher at Passaic High School was injured when the vehicle she was operating was struck by another vehicle as it made a left turn in front of her vehicle. As a result of the car accident collision, the plaintiff suffered injuries to her head and neck. The plaintiff was diagnosed with cervical disc herniations at the C5-C6 and C6-C7 level. Due to the insurance company’s failure to negotiate and offer a settlement, Mr. Tunnero aggressively prepared the case for trial. 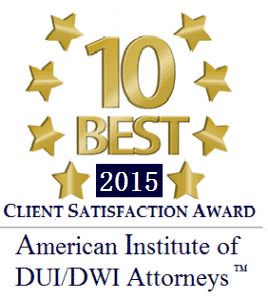 Following months of discovery and several depositions, the plaintiff had her day in court. At the time of trial, Mr. Tunnero called plaintiff’s treating doctor to the stand and cross examined defendant’s expert witness. Following testimony from both sides, Mr. Tunnero attacked the credibility of defendant’s expert witness and successfully persuaded the jury of his client’s claims. 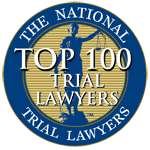 Personal Injury actions stemming from automobile accidents are subject to the New Jersey Verbal threshold requirement also known as the limitation on lawsuit threshold. Personal injury actions subject to the verbal threshold require one of the following injuries; death, dismemberment (loss of a body part), loss of a fetus, significant disfigurement or significant scarring, displaced fracture (simple fractures do not satisfy the threshold unless they cause a permanent injury after healing) and permanent injury, within a reasonable degree of medical probability. 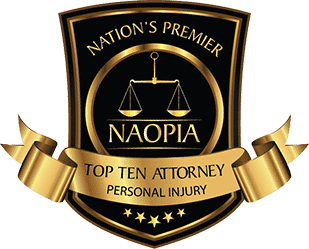 If you have been injured in an automobile accident, truck accident, motorcycle accident or any other motor vehicle accident, or know someone who has, they should contact an experienced attorney immediately. 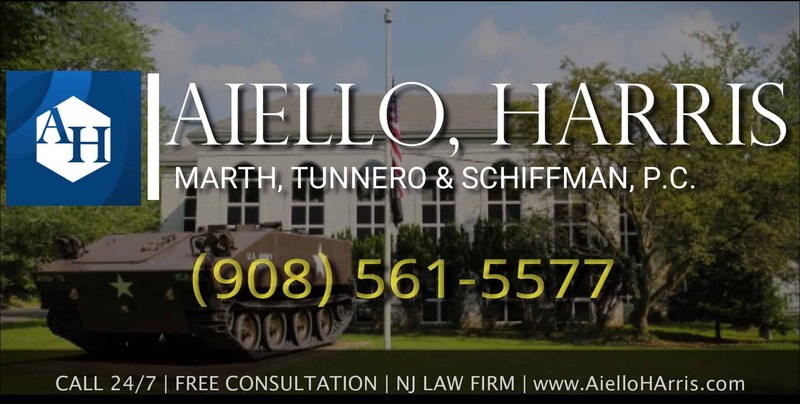 The personal injury lawyer nj of Aiello Harris Marth Tunnero & Schiffman consist of experienced car accident attorneys that will be able to assess the merits of each case and determine if the New Jersey verbal threshold will apply. 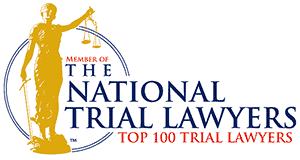 If you have been involved in an accident in New Jersey, contact Aiello, Harris, Marth, Tunnero & Schiffman, P.C. today and we will be more than happy to answer your questions and address your concerns. Our lawyers keep flexible office hours, with weekend appointments available, and we can meet you in your home or hospital room if you cannot travel to our office. Call us today, or contact us online, we’re standing by to assist you at (908) 561-5577.